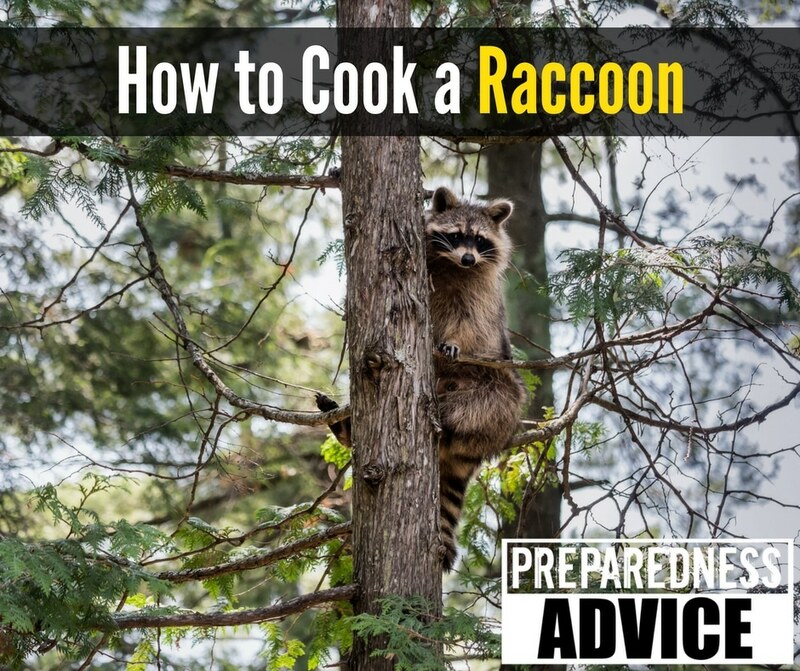 When was the last time you cooked a raccoon? For most people that would be never. Yet for many years, raccoons were on the menu for the Native Americans and the pioneers. In parts of the south, raccoon hunting is still popular. Raccoons have a wide range, living all over North America. They are easy to trap; my neighbor has caught quite a few when trapping to cut down the skunk population. He uses live traps and most of the time just releases the raccoons. These traps are humane and quite inexpensive. This morning I was looking through a recipe book that was written during the First World War like this one. 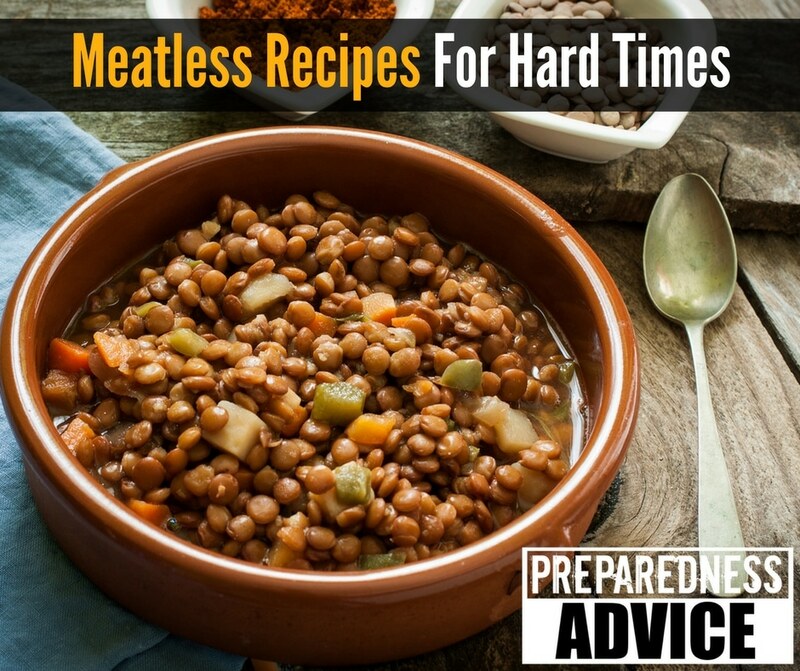 It contained a number of meatless recipes that are designed to serve as a substitute when you were short of meat. One thing I like about these recipes is that they were not soy-based and with a little imagination, could be easily modified to fit the supplies that you have available. 1 cup soaked and cooked peas, beans, lentil, or lima beans, your choice. 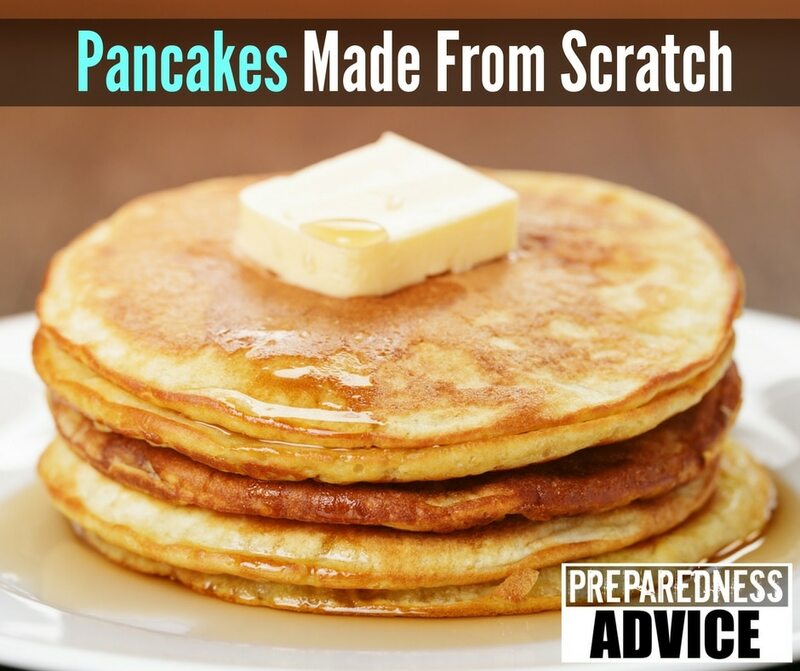 Have you ever made pancakes from scratch? You are missing out by using the mix out of a box. Yes, I have used them too, but anything you get frozen or out of a box doesn’t taste as good. This cookbook has a whopping 72 pancake recipes, but I’m going to share my family’s favorite one. Corn Pone is a form of cornbread normally made without milk or eggs. It is normally baked or fried. 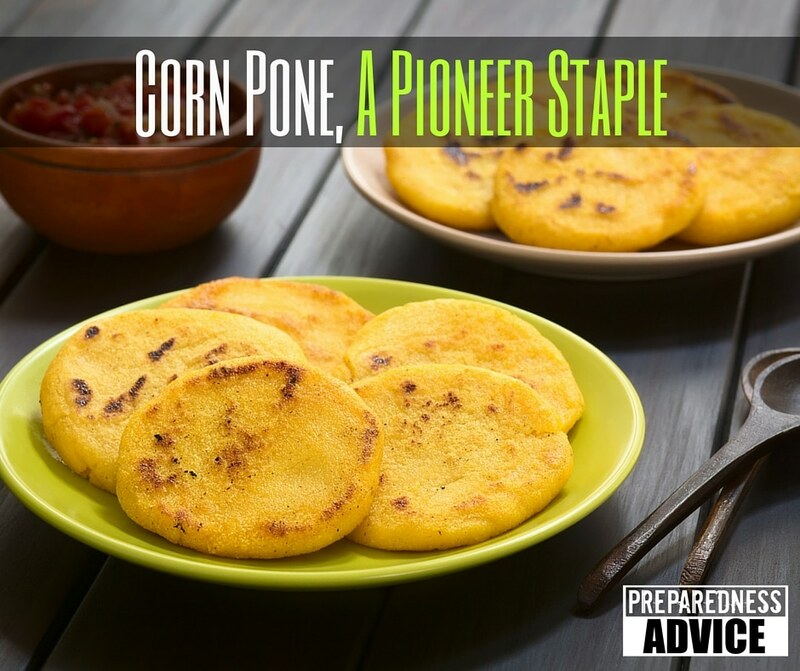 Where corn pone came from is contested in the history books. It is well documented that it was used by both armies during the Civil War, so both the North and the South at least agreed on one thing! It’s also something that was cooked and eaten by pioneers. I am always looking for new ways to use foods that are easy to grow and prepare. I recently become interested in grits. 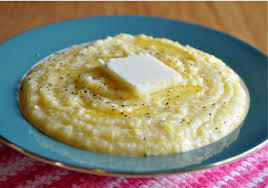 Now grits are very popular in the South, two thirds of the ones sold in the U.S are sold in the south. 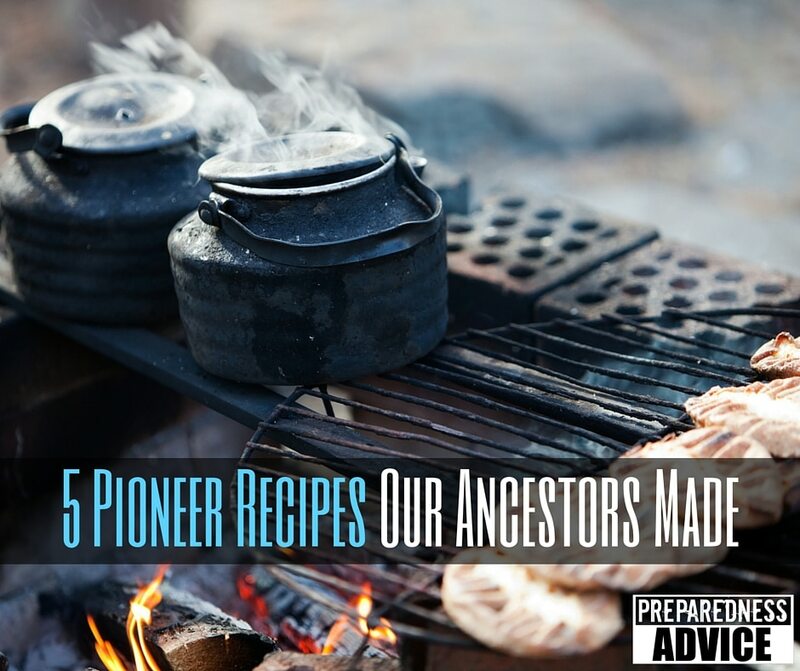 The Native Americans were using grits long before the white man arrived. Grits are small broken grains of corn. There are basically two types “corn” grits and “hominy” grits. One of the problems we will have when we have to rely on our preps is that we will lack the varieties of tastes that we are used to. So lately I have been looking at the way some common ingredients that most of us store are used in other cultures. 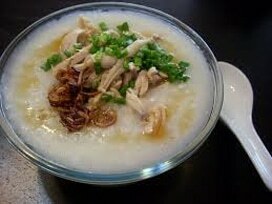 Today I have been looking at rice and discovered congee, an oriental way of cooking and seasoning rice. 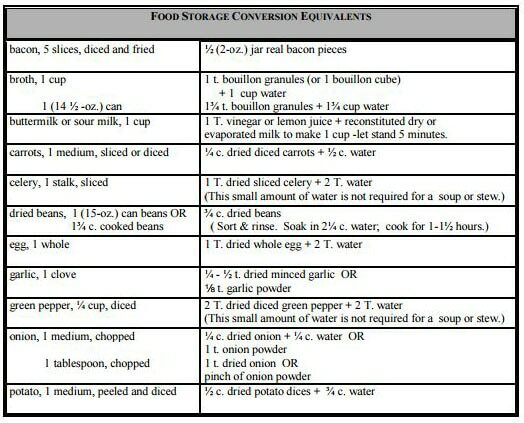 If you have to use your food storage for any length of time, you will probably run out of butter. Butter substitutes can be used in baking and other recipes. The following is a list of foods that can be used as substitutes in various kinds of cooking. Applesauce is often used to replace oils in recipes. Applesauce can also be used in place of butter in cake-like recipes or bread. Replace the amount of butter in your recipe with applesauce. 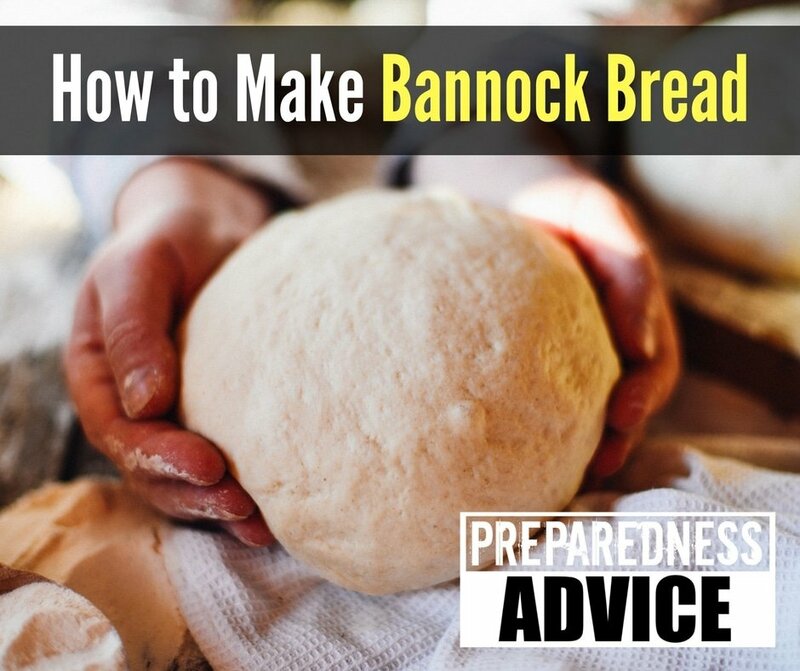 This will result in denser, moister bread.